Love Island - Timeline Television Ltd.
TV and Radio presenter Caroline Flack hosts Love Island, the British reality dating show where single people move to a luxury paradise in the hope of finding love and the summer of their life. 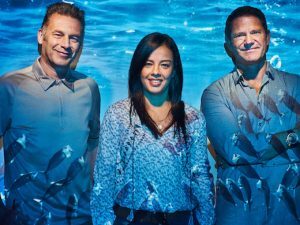 Production of the award-winning reality TV show is fairly complex, as its two locations are separated by 3km of Majorcan countryside. The camera and gallery facilities are located at the villa itself, while the edit and production facilities are located at the other site. 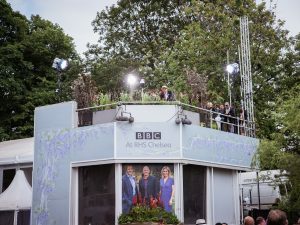 From a technical point of view, this presents some challenges, and Timeline is tasked with providing broadcasting facilities to connect the sites before transmitting the finished edit live to ITV2. 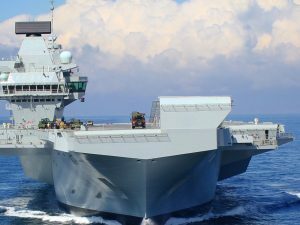 Timeline uses Vislink encoders, mixed by Vislink stream managers, to transmit over four different RF links at various frequencies for a complete redundant and robust cross-site link. These links also carry internet back to the villa, to be part of NEP’s DANTE audio network and to Teradek encoded monitoring feeds. 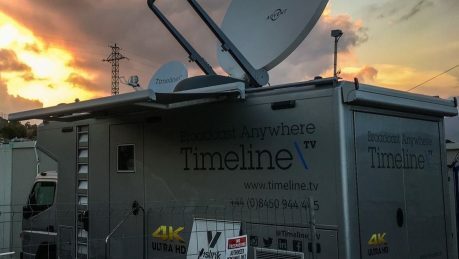 As well as the cross-site links, Timeline partner with Telenor to secure the satellite space before deploying RF1, Timeline’s production and uplink truck, at the production site. RF1, with its second flyaway dish, enables local and remote Riedel talkback facilities, as well as ingestion and playout of the final edit over redundant satellites to ITV for live broadcast.